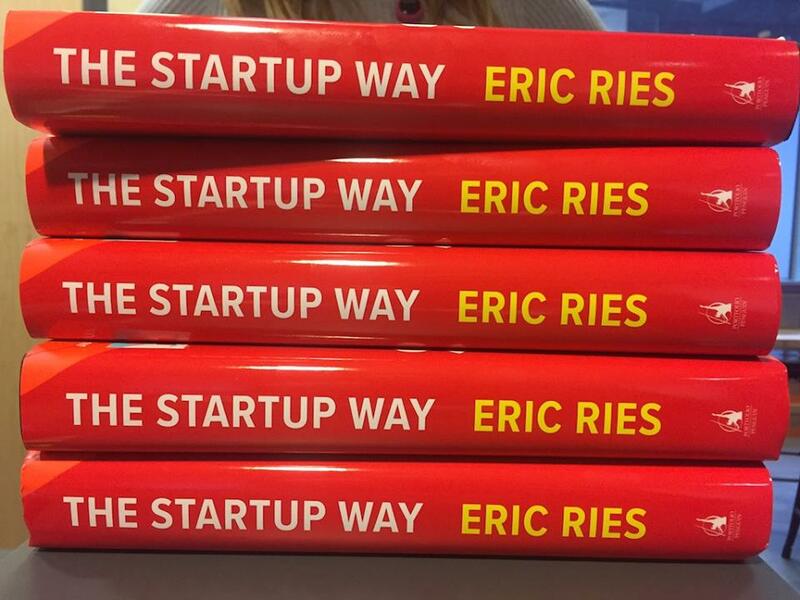 We had a great week at TechHub London - and were honoured to welcome, again, entrepreneur and legend, Eric Ries to our stage, for the launch of his new book, The Startup Way. Eric kick started the evening with a super speedy and stellar book signing, making sure he signed every last book (I get a niggle he’s done this before), meaning a very happy audience. After an intro and some funny anecdotes from The Startup Way, Eric then went on to offer what was by far the most amazing part of the night, the live coaching. Now I want to set the scene a little for those that weren’t there, because when I say ‘live coaching’, imagine being the coachees for a second, opening up about their business challenges on stage, in a room filled with over 100 people, being live streamed to over 1000 people, with Eric Ries...pretty daunting, right? And anyone who’s seen Eric live coaching before (and if you haven’t, I very much suggest you check out our stream) you’ll understand what Jack means, because Eric doesn’t hold back. He is blunt. Eric didn’t get where he is by being agreeable, nice, or telling people what they want to hear. He dug deep to understand the motivations of our coachees, he asked difficult questions, critiqued their businesses, gave hard to hear feedback, but he always gave practical, valuable, actionable advice. And you really felt that as an audience member, you empathised with the coachee, you understood how hard it must be to receive criticism live on stage, and you took a sharp breath in when the feedback was coming, but at the same time you could see on the coachees faces what value Eric had added, how simple his advice was, and what actions to take going forward. And the most amazing part? The live coaching wasn’t just for the four startups on stage, because Eric addressed the whole audience, making sure they’re applying all his feedback to themselves. Half way through his live coaching with James McAulay, Founder of Encore, whilst grilling James about what they do with their data, he took a time-out and asked the audience ‘do you have a system for analysing data? Would you be able to answer these questions?’ and it really drove home the fact that all the startups in the room were benefitting from this coaching, courtesy of James braving the stage. Mathieu Roche, Co-Founder & CEO of ID5 was coached after James, reiterated the point that all startups can learn from each other, saying ‘what we saw as unique ID5 problems have been addressed many times by Eric with other startups, so his feedback was invaluable." Without your courage and openness on stage, we wouldn’t have had such an incredible event with such incredible feedback, and the audience wouldn’t have been able to have received some fantastic advice applicable to their businesses. 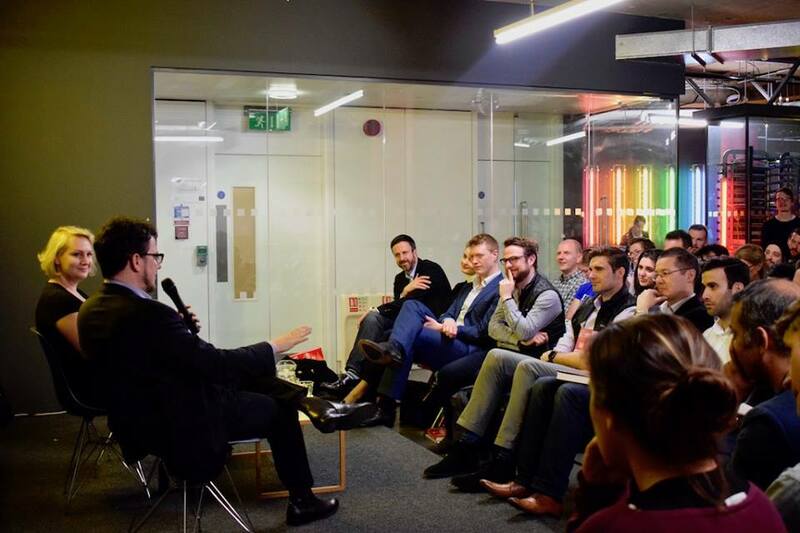 To anyone that wasn’t brave enough this time, next time you know what to do...who knows when Eric Ries will be back to TechHub London (hopefully it will be very soon! ).